Our strength and conditioning coaches have been trained to provide enhanced performance. Our certified trainers – Emily Bucher, Howard Dorsey, Jennifer King, John Marconi, Kevin Ecker, Katie Groomes Mitchell Hoffman and Ben Jones – can help you meet your goals and achieve maximum potential. Personal training can be a great motivational tool to get you a head start on achieving your goals. Whether it’s meeting with a trainer four times a week or a few times a month, it’s been proven that working with a certified trainer can support your new lifestyle through increasing your motivation to come to the gym, creating accountability and having the support of a knowledgeable resource. To learn more about YWCA personal training programs, or to schedule an appointment, call 717-334-9171 ext 145. 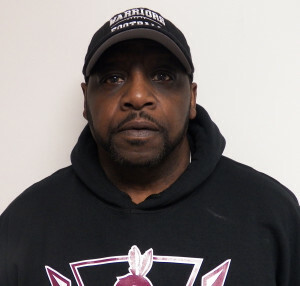 Howard is a strength and conditioning coach at Gettysburg Area High School. He has more than 15 years of experience in body building, 25 years in power lifting, and 3 years in cross-training. He teaches boot camp classes at the YWCA for both adults and children. Howard placed second in the best personal trainer category in the Gettysburg Times’ 2016 Pick of the County contest. Jen has been working in the fitness industry for more than 20 years. She started taking classes at a local YMCA and a year later, she was the Fitness Coordinator. 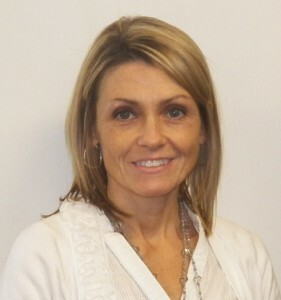 Jen has been working at the YWCA Gettysburg & Adams County for over 18 years. She has taught just about every class imaginable and she has loved every minute of it. Jen has made some wonderful friends in Gettysburg and the employees here at the YWCA are her extended family. John has been a personal trainer and group fitness instructor for four years. 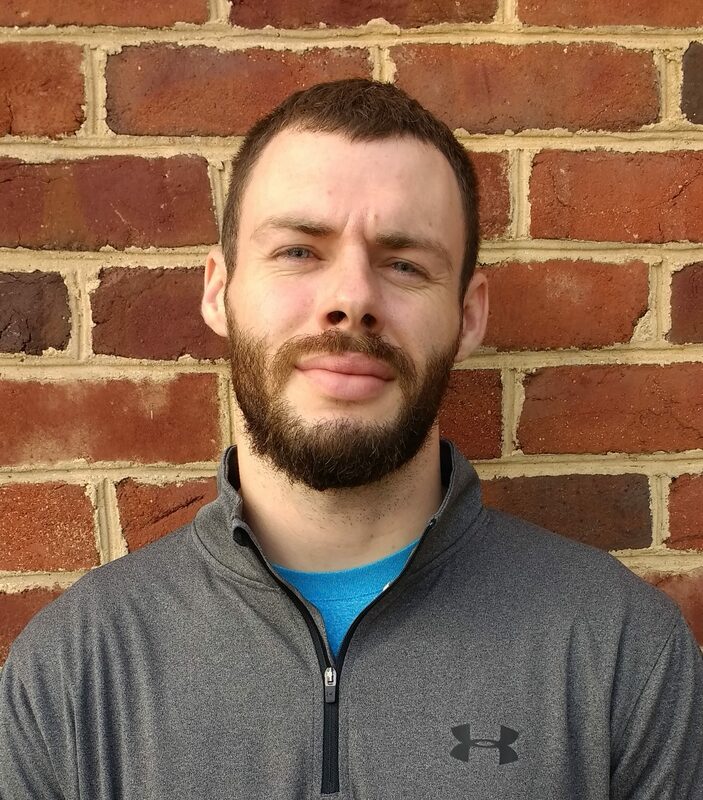 As a results-oriented trainer, he enjoys helping clients achieve their fitness goals. 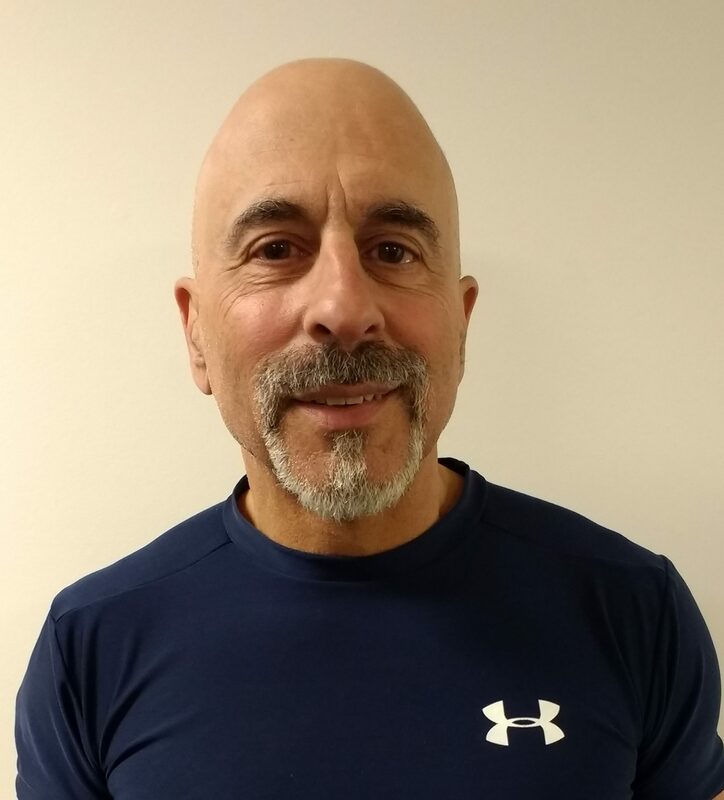 John has been active in fitness training for many years and, in his own life, he has found that diet and exercise go hand in hand. John is always happy to offer advice in these areas. During his employment at the YWCA, he has had the opportunity to work with all ages from teenage athletes to older triathletes, to people with physical disabilities. John holds a Bachelor of Science degree in Biological Sciences from the University of Maryland. 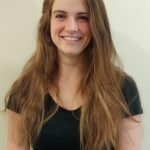 Emily began her personal training career at the YWCA in 2006, and started teaching group exercise classes the following year. 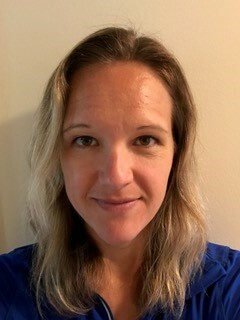 She holds a bachelor’s degree in Human Development and is a licensed Physical Therapist Assistant, as well as a former massage therapist. Her education and experience give her a vast knowledge of human anatomy, kinesiology, sports injuries and rehabilitation exercise. Emily draws upon this knowledge to create individualized training plans for all age groups and ability levels. In her free time, Emily enjoys strength-training, HIIT, biking, and hiking. Kevin has been working out at the YWCA since he was 16. Since then, fitness and sports have played a major role in his life. He previously worked for the YW for three years as a personal trainer. He is an “ACE” (American Council on Exercise) certified personal trainer and also have an “ACE” Fitness Nutrition Specialist certification. Kevin is passionate about helping clients achieve their goals not only in the gym, but also at home with smart and healthy meal plans. Katie Groomes is an ACSM certified personal trainer, an ASFA certified spinning, group fitness, and yoga instructor. 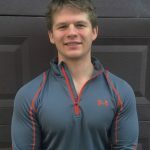 Mitchell has been following his goal of being a personal trainer since the age of 13. He has a passion for living a healthy, strong, and happy life. He encompasses everything that comes with physical fitness and enjoys sharing his knowledge with others. During a training session, Mitch will discuss a client’s goals and make a long-term plan for success. He feels that, in order to reach your main goal, you must first accomplish one goal at a time. Mitch loves to work with a variety of clients. He can create a slow to moderate workout or high intensity, body changing sessions, depending on the client’s needs. He is an advocate of exercise and someone who knows what it is like to struggle with weight and break through obstacles by staying consistent and dedicated. His motto: always be the hardest worker in the room.